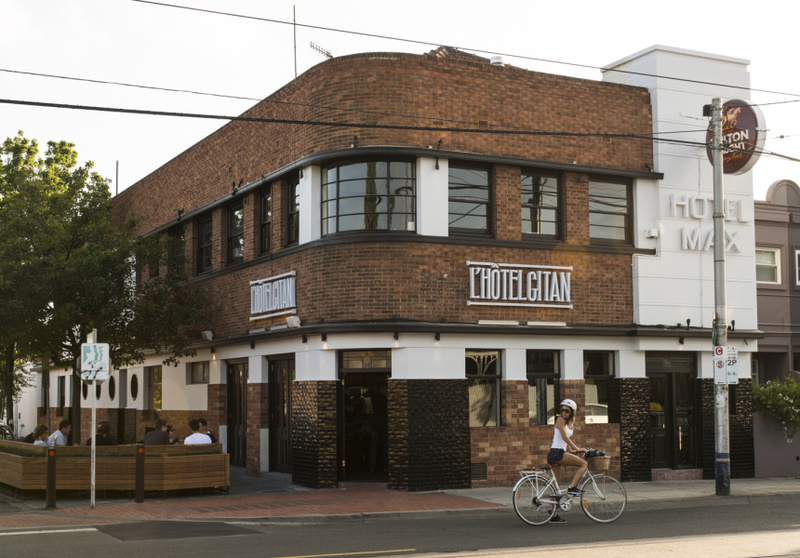 It's been 12 months since Jacques Reymond closed his iconic fine-dining restaurant, but the follow-up gastro pub, L’Hotel Gitan, is finally open. 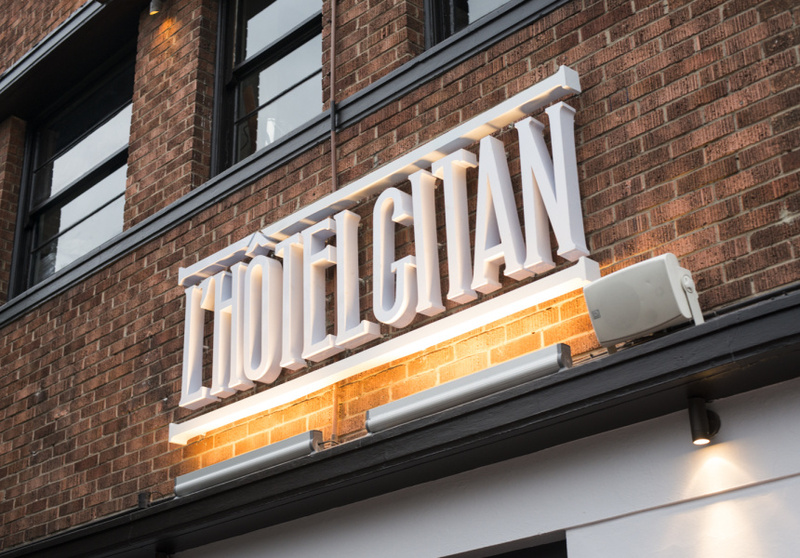 “Define casual?” That's the question raised by L’Hôtel Gitan, the new gastro pub with an unshakeable fine-dining flair from Jacques Reymond, wife Kathy, and three of their four children; Edouard, Antoine and Nathalie. 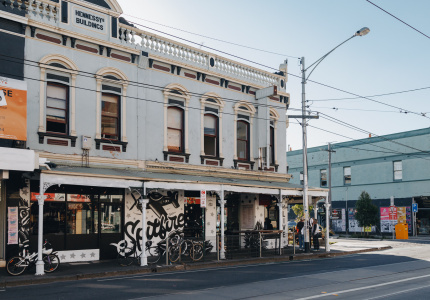 Together, they’ve touted their takeover of the former Hotel Max in Prahran as a dream come true, and a chance to do something more relaxed and approachable. On a first visit, it takes a while for this new, breezy ambition to come into focus. 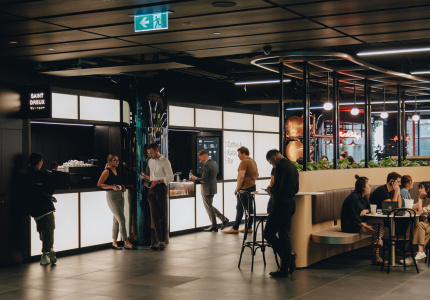 For one, the SJB Interiors-designed space is notably impressive – far too good for just sitting and staring at a TV screen. There's only one in the pub, anyway, and it's not always switched on. A better option is casting your eyes over the intricately tiled main bar, or the thick brass bulkheads which enclose the kitchen, where Jacques can be seen charging about. 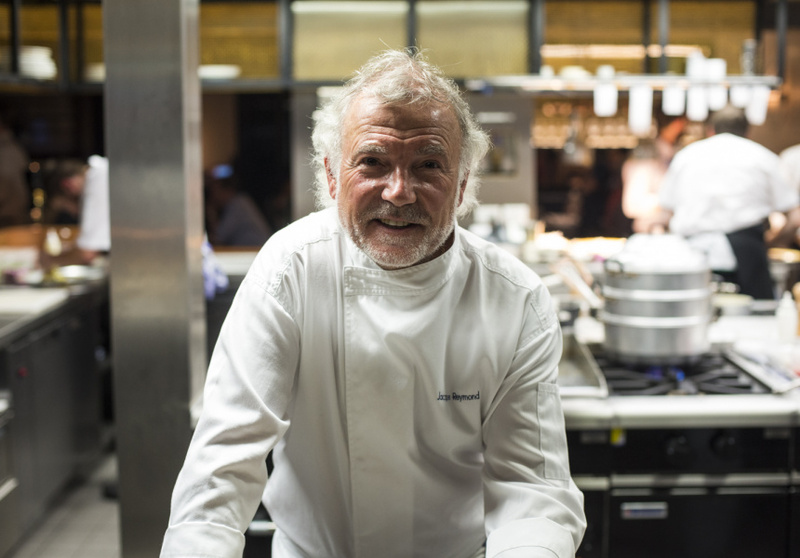 For now, anyway, he's only a consultant, with former Jacques Reymond chef Adam Smith heading up the kitchen, assisted by two more alumni from the iconic fine dining venue. 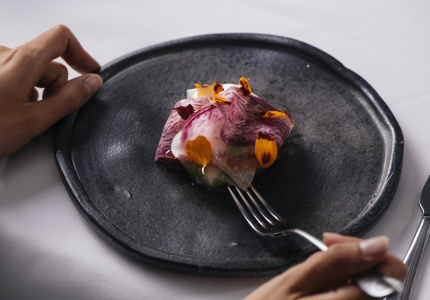 Their presence should give you some hints about the quality of the food, which was designed by Reymond and leans slightly more towards French than at three-year-old French-Spanish sister venue, Bistro Gitan. 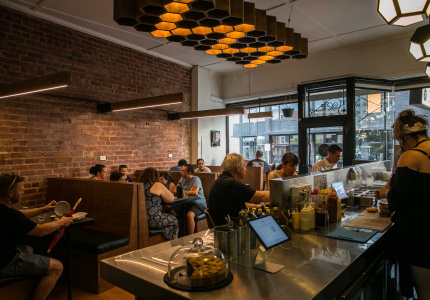 The food seems indelibly marked by Reymond's fine dining past. The scallop salad arrives with a salmon ceviche “cooked” in passionfruit juice, rather than the usual citrus. The resulting liquid is little more than a tiny dribble, but it adds the perfect tang to the dish. The same feat is repeated with the duck liver parfait and the smallest smear of tart red-plum chutney. 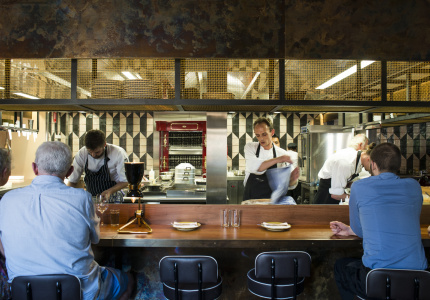 There's a restrained touch here – the same we saw at Jacques Reymond – which the average gastro pub simply can't match. 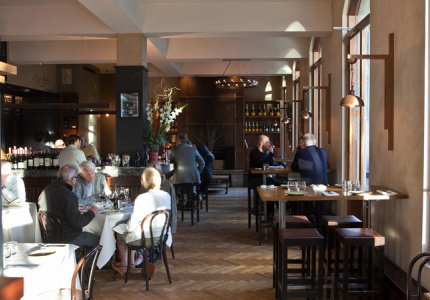 On the fixed menu there's also nibble-sized dishes such as croquettes, prosciutto, boudin noir and boudin blanc, as well as more substantial items – steak tartare, duck magret and Niçoise salad, for example. 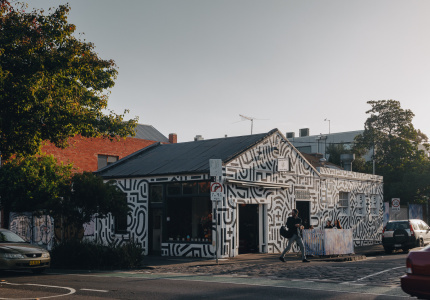 There's big emphasis on changing things up, though, either by switching over the meat on the kitchen's shiny red rotisserie, putting new things inside the savoury buckwheat crepes, or simply writing up new dishes on the specials board. The wine list is pretty interesting, too. 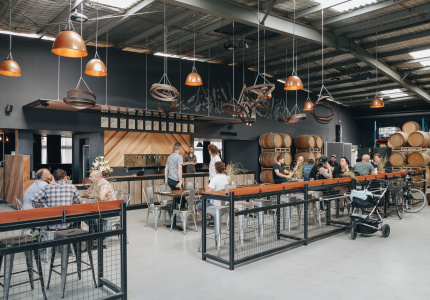 There's plenty of Aussie talent in the form of sauvignon blanc, cabernet and shiraz, but largely the list is given over to imports and light, savoury varieties such as pinot, grenache and mencia. 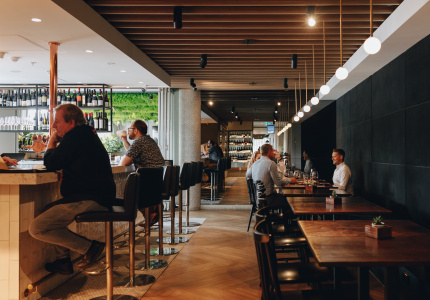 Whether you're sitting in the booking-ready bistro, on the bar stools up front that cater for walk-ins, or outside on timber banquettes, the attentive staff never feels far away. 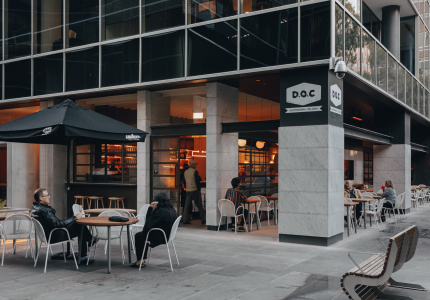 It's just a shame the same attention wasn't paid to the tap list, which tops out at four – ranging from Carlton Draught to Custard & Co. Cider. 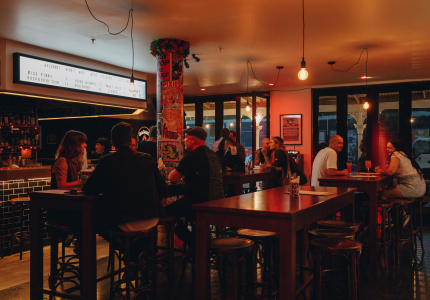 But perhaps this is in keeping with the Reymond idea of a pub, which doesn't necessarily involve being really laidback, or having a certain type of food available (read: parmas). 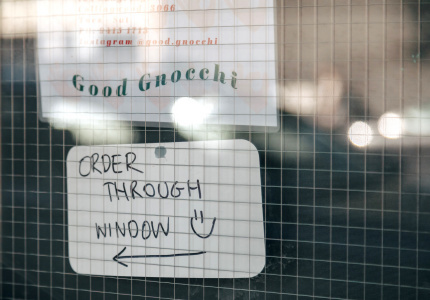 It's more about fostering the pop-in, pop-out approach, without abandoning the flair where it counts.